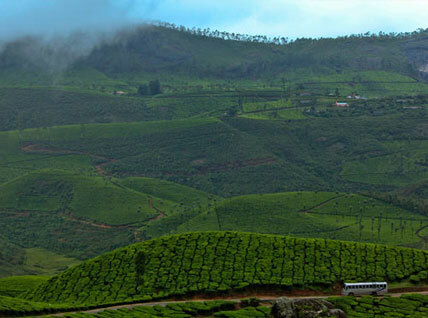 Looking for the best economic tour packages to Kerala within your budget ? 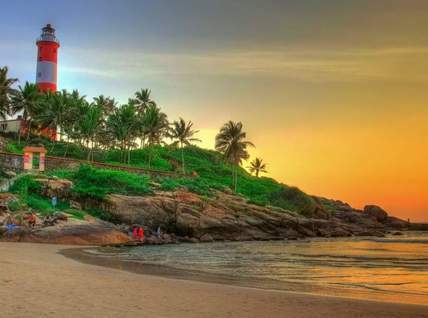 This package is the most economic holiday package offered by Kerala Holidays Pvt. 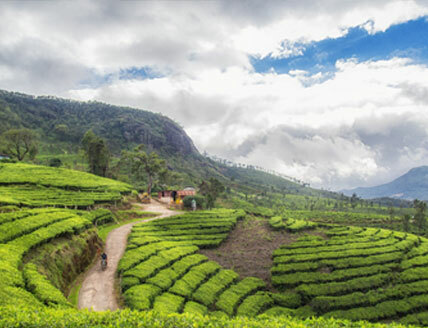 Ltd., the most trusted Kerala tourism operator.